Four visiting sailors had a lucky escape with their lives after their yacht foundered in Guernsey’s Little Russel, the channel between Herm Island and Guernsey’s east coast, reports John Frankland. 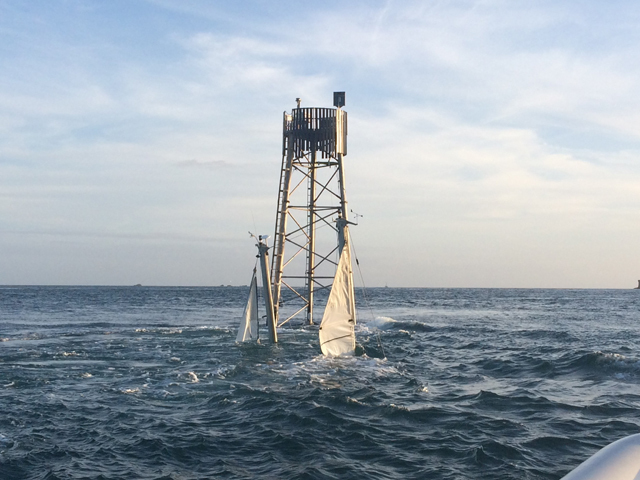 The UK-registered twin masted yacht Melina of Fleet had left St Peter Port on the strong north-going tide on passage towards Cherbourg when she collided with the Roustel Beacon and the adjoining reef. The 13.0m ferro-cement yacht became impaled on the rocks just north of the beacon and sank immediately leaving just the peaks of the masts showing above the sea. The four crew, two men and two women, found themselves in the water and at the mercy of the strong NNE spring tide. They appeared to have had no time to make any form of distress call or launch a liferaft. By chance, the St Peter Port Lifeboat Spirit of Guernsey happened to be conducting exercises at the time around Herm when they received a call from an observer from the shore. The lifeboat was quickly on the scene and managed to locate three of the yacht crew in the water now some 1¼ miles north of Roustel. The two men and a woman – none wearing lifejackets – were lifted aboard the lifeboat which continued the search for the fourth person. Again, by chance, an off duty lifeboatman who was in the area in his own rigid inflatable boat and was aware of the emergency, also searched and managed to locate the last crewmember who was struggling in the choppy sea – also without a lifejacket. This casualty, who was showing signs of hypothermia, was transferred to the lifeboat and all were taken to St Peter Port and then by ambulance to hospital. The four casualties, all Polish nationals, were treated for hypothermia and thankfully, all recovered quite quickly and were discharged the following day. 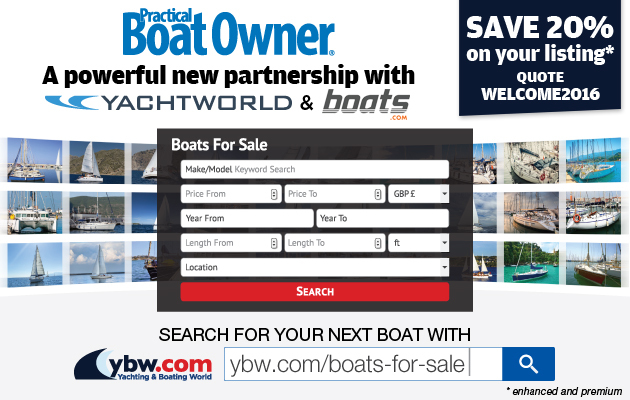 The yacht remains on the reef but has drifted to the SW of the beacon – near to the official St Peter Port approach transit and a local Notice to Mariners is in force to warn shipping of the danger. It is expected that the yacht will be salvaged by Guernsey’s Harbour Authorities during the next neap tides. There is also damage to the beacon itself which will need to be repaired. Roustel beacon stands alone towards the eastern side of the Little Russel and is a crucial navigational mark for the approach to St Peter Port. The tidal stream reaches over 5 knots at HW springs and can cause severe overfalls when wind is against the tide (as on this occasion). Guernsey is unusual in that the strongest tidal stream occurs at HW (north going) and LW (south going) with the tide slack at approximately half-tide. Careful and accurate pilotage is essential when navigating both the Little Russel and the Big Russel (between Herm and Sark) especially on big springs when the height can reach 10.3m. The RNLI slogan regarding lifejackets is perhaps particularly poignant in this incident – ‘useless unless worn’! 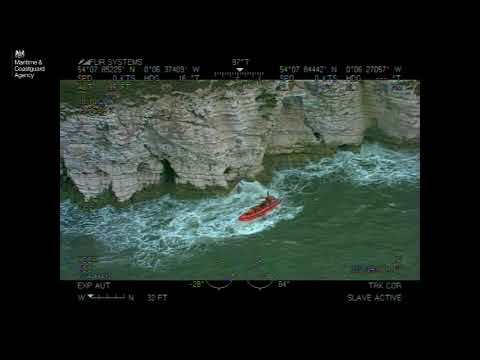 Pure luck that the sinking was spotted from the shore, the lifeboat was already at sea and there was a Rib in the same area able to contribute to the rescue. All four crewmembers of the yacht left the island soon after being discharged from hospital.